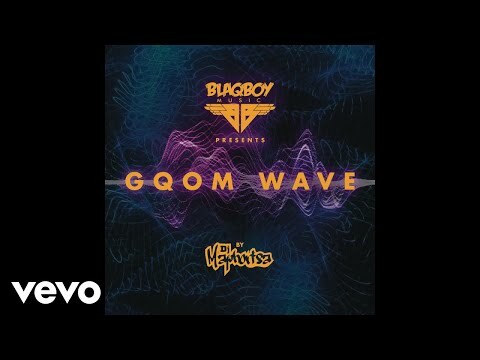 From the critically acclaimed 14-track Gqom compilation of South African DJ and producer, DJ Maphorisa, titled “Gqom Wave”, here comes the sensational visuals for one of its top tracks, “Makhe” which featured MoonChild and DJ Shimza. 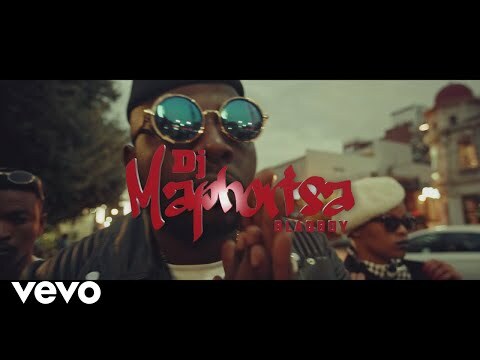 Themba Sonnyboy Sekowe, popularly known as DJ Maphorisa, is one of best in the game as he has produced for top acts like Drake, Major Lazer, Jason Derulo, Trey Songz, Cassper Nyovest, Wizkid, Runtown and host of others. Also on the joint are two heavyweights; “Weh Mameh” crooner Seneziwe Sanelly, otherwise known as MoonChild Sanelly who also featured on “Midnight Starring” and DJ Shimza whose real name is Ashley Raphala. This masterpiece was given a befitting music video by the joint effort of the three artistes and it is worthy of accolades. Enjoy the performance below.